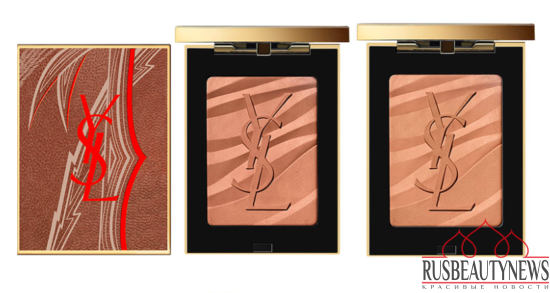 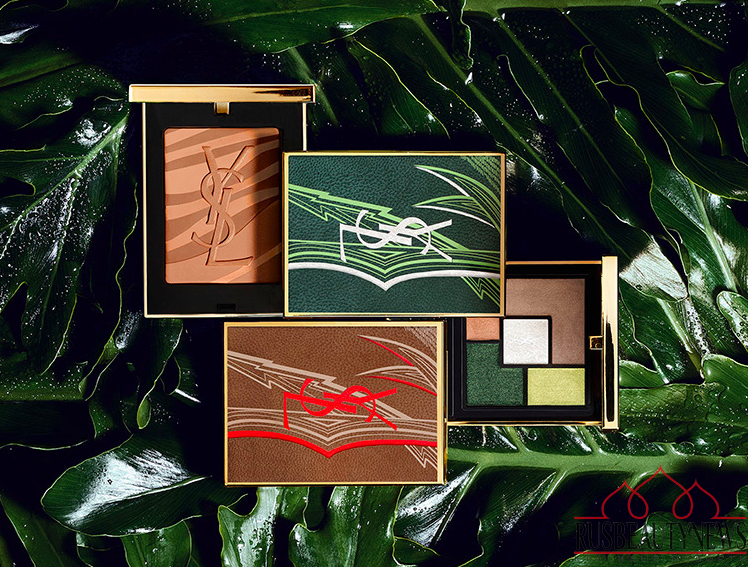 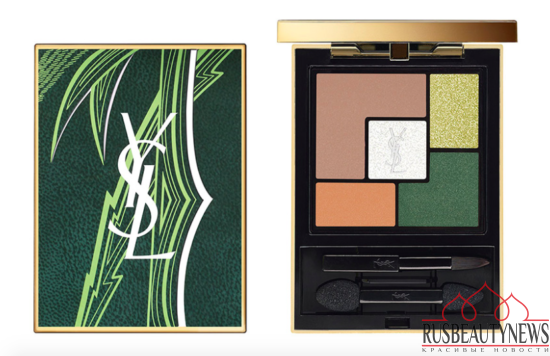 Yves Saint Laurent Luxuriant Haven Summer 2019 Collection inspired by the vibrant colors and exotic energy of a luscious escape and offers us for summer make-up to use green shades of tropical greenery and bronze shades to decorate a beautiful tan. Yves Saint Laurent Luxuriant Haven Summer 2019 Collection создана в оттенках жаркого лета: бронзы и тропической зелени. 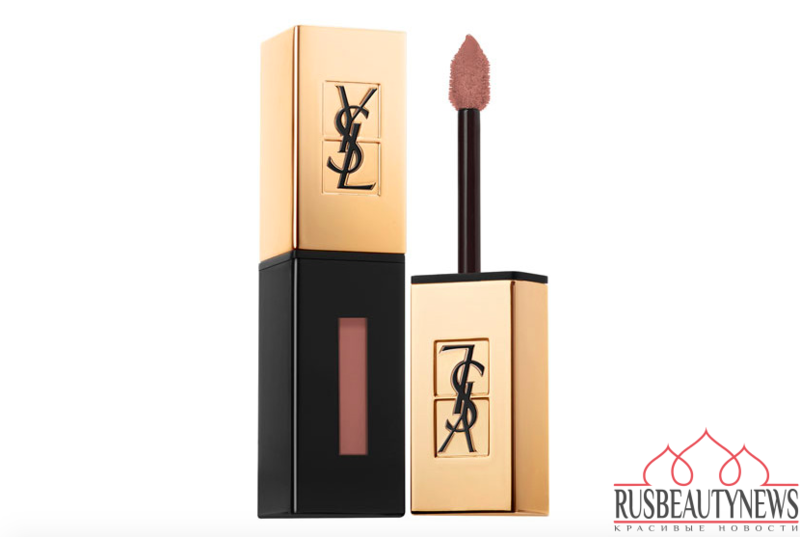 — стойкая помада-стейн для губ Luxuriant Haven Glossy Stain Lip Color в бежевом оттенке 55 Beige Estampe.